In Year 4, our curriculum is based on the National Curriculum. For more information about the what we are learning in Year 4, click on the links below. We will continue with our book study of Wolf Brother, consolidating our ongoing reading detective skills. We will start the Summer term with a diary of the events of Holy week, told from the perspective of a young child witnessing key moments. This text type will allow us to reinforce the use of fronted adverbials, double ly sentences and use of speech marks. We will extend the variation of our super sentence types to include 2 pair sentences and the more,the more sentences. We will be writing informal letters linked to our history unit later in the half term, considering the format of letters and use of language. 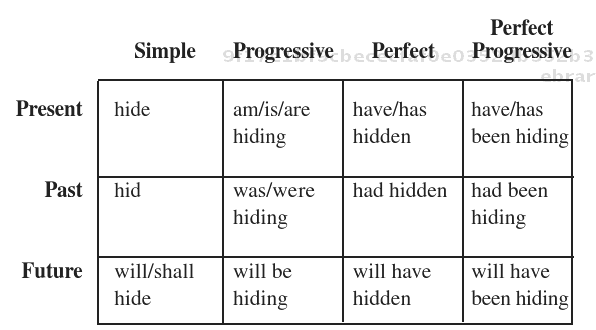 We will use this opportunity to extend our understanding of different tenses. 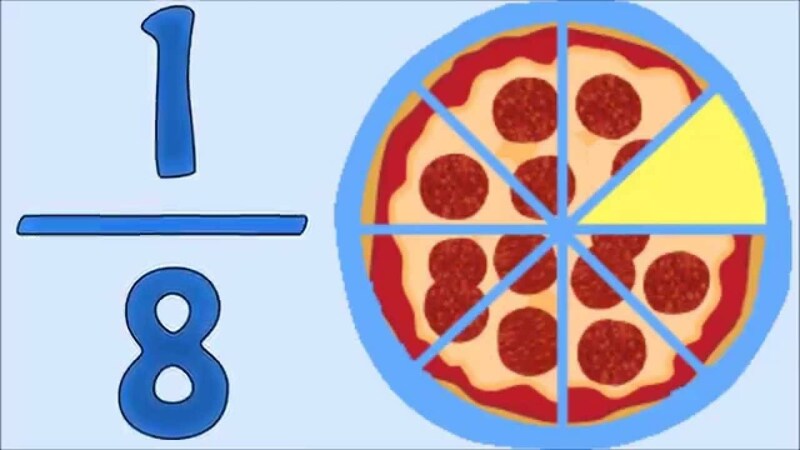 We will conclude our fractions unit from last half term, by focusing on fractions of quantities and word problems. We will then link our understanding of fractions to decimals numbers, learning to represent decimals in different ways , divide by 10 and 100 to create decimal numbers as well as ordering decimals. All the time we will be ensuring that we know the value of each digit. 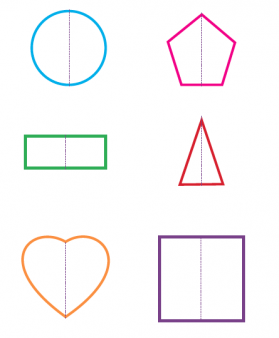 We will be developing our understanding of shape to include lines of symmetry as well as the properties of 3D shape. We will be reviewing our understanding of maths this year prior to an assessment week in May. For homework we will continue to practise the essential skill of times table recall which will be tested weekly. This half term I have also included some worded multiplication questions for homework. Remember to encourage your child to use Mathletics. Our Science unit will be based on Materials. We will explore the properties of solids, liquids and gases. We will investigate how a material can change when heat is applied. 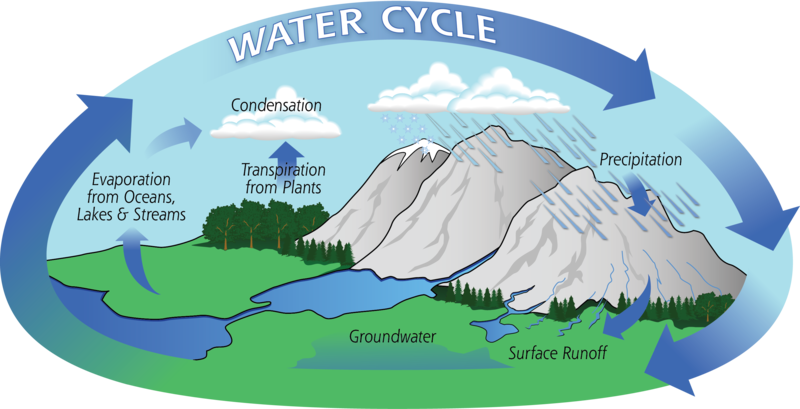 We will develop our understanding of the scientific processes of evaporation and condensation. This will lead us to reinforce work early in the year on the water cycle. We will be moving on from the Stone Age to identify the changes in lifestyle during the Bronze Age. We will be investigating sources from this period of history to consider what this might tell us about the people who lived in Britain at that time. Our history unit will link to our work in English. We will be considering how Easter is celebrated in Spain. We will extend our use of vocabulary to include male and female and related terms, adding this to our conversation skills. 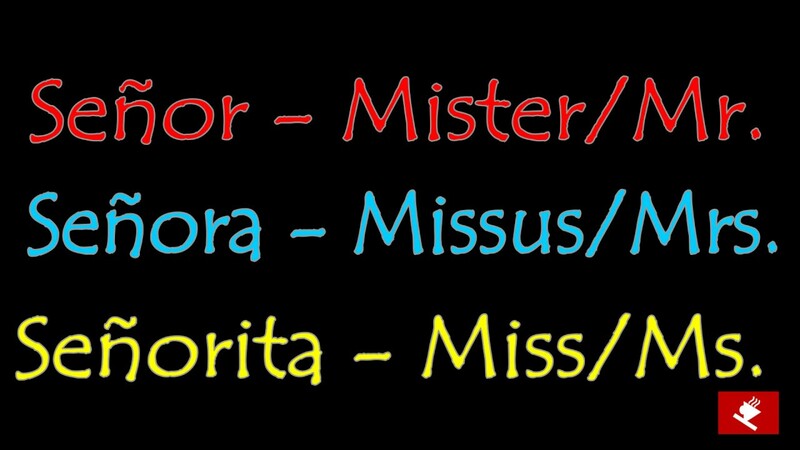 We will be revising how to say our name, age, date of birth and gender in response to questions. The focus of the beginning of term will be events leading up to and after the crucifixion. This will be further celebrated in our Key Stage 2 Passion play. 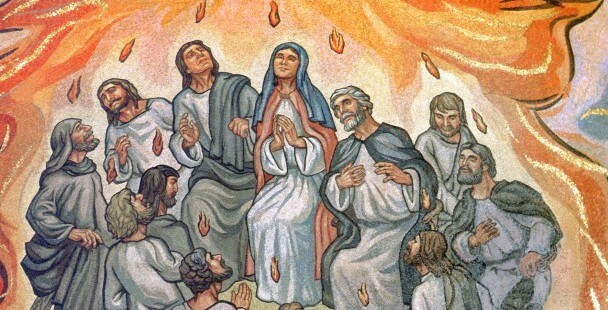 We will then begin our topic on Pentecost and the wonder and power of the Holy Spirit. The final week of this half term is our whole school learning about other faiths, which will be Islam. Our artist skills will be developed during Islam week with the use of colour mixing powder paints combined with calligraphy skills. Our Passion play will provide an excellent opportunity to celebrate our singing skills. PE will be on Thursdays and Fridays. Swimming will continue on a Thursday until the end of the school year. Friday is gymnastics with Mr Murphy.